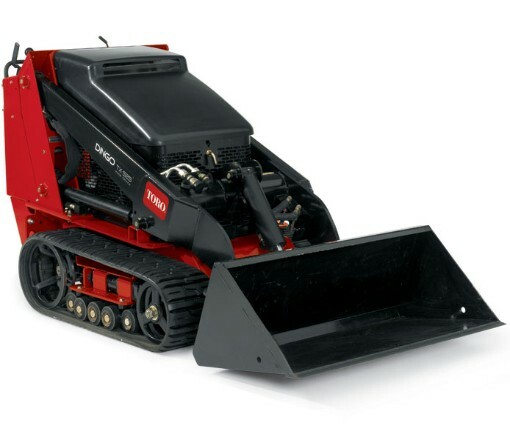 Looking to rent standard bucket attachment for the Toro Dingo in Rochester NY, Ithaca NY and Western New York? Excellent for loading a range of aggregates (whether, rock, dirt sand or other materials), quickly around the job site – elevating productivity. Capacity = 4 cubic feet. Durable cutting edge to the bucket result in excellent digging capabilities.